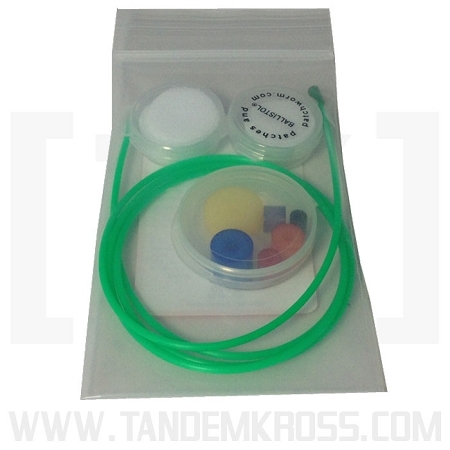 The PatchWorm Pocket Field Kit (PFK) is made entirely of durable nylon. This universal cleaning kit is so compact, it fits comfortably in a shirt pocket. 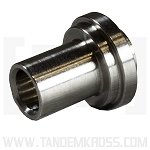 This rifle length rod is 34" long (for up to 26" barrels) and perfect for pistols too. I bought the Patchworm because a bore snake is too aggressive for most of my .22LR cleaning needs. It works great - quick to set up, and easy to push the line down the bore. It also works with regular .22 size square patches. Just be careful that when you remove the used patch you don't remove and drop the button. 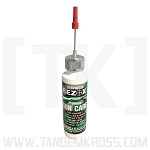 Great product for quick cleaning of bore A must have for a Ruger Mark I,II,III.and 22/45. I only field strip 2-3 times a year now..The rest of the time I use the WORM PATCH. A lot of firearm's cleaning products make claims, but the Patchworm is one of the few I've found that really does what it says. 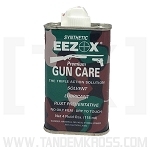 Cleans a lot of calibers efficiently and quickly in the field or at home. I gave a kit to my shooting buddy who hates to clean rifles and now he cleans his barrel at the range every time he finishes shooting because the Patchworm is so easy to use. 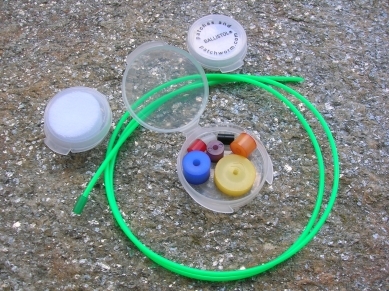 Q: i dont see the white button for 22lr is it included with the kit?